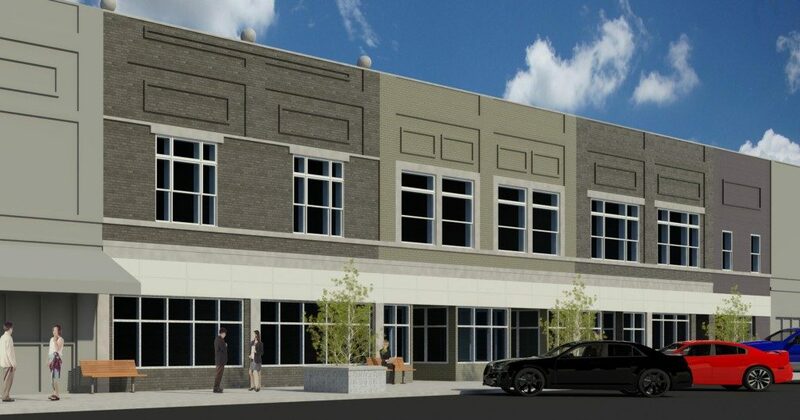 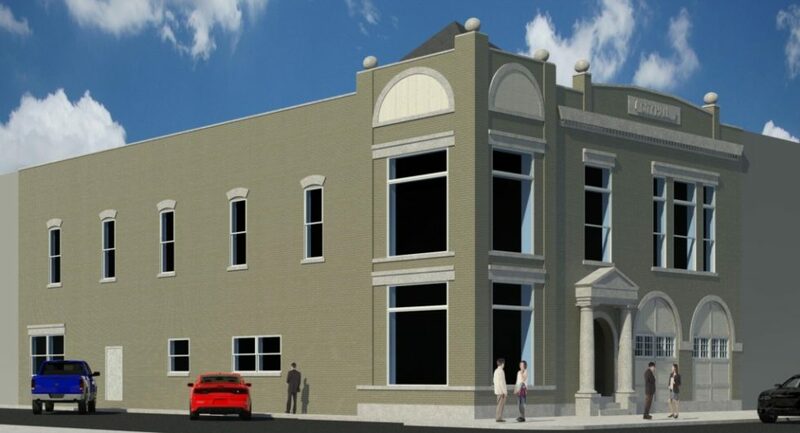 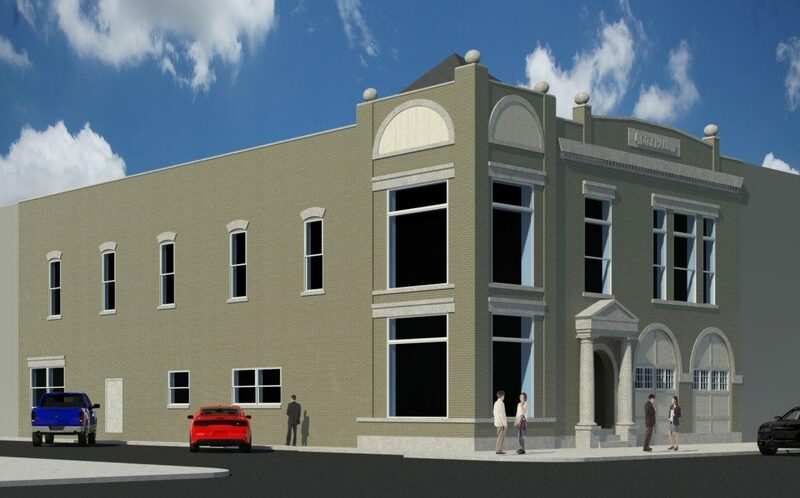 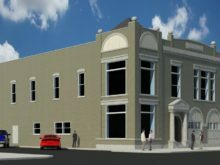 Historic Sullivan Lofts, an adaptive re-use and conversion of two historic structures with new construction, will provide 40 units of senior housing to the rural community of Sullivan, Indiana. 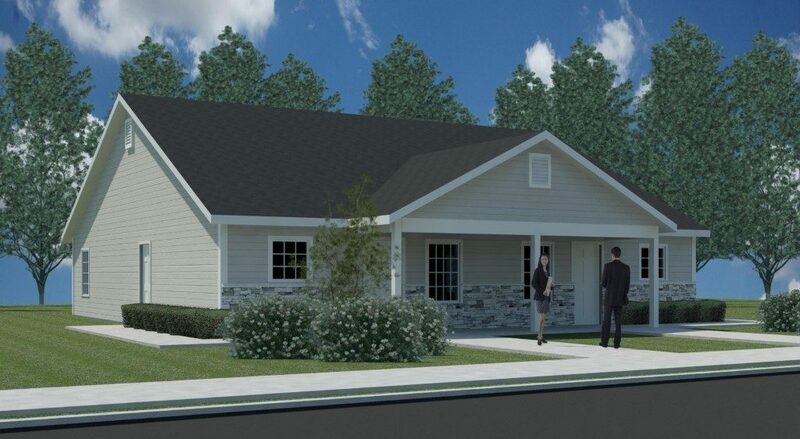 Coinciding with Sullivan Mayor Clint Lamb’s neighborhood revitalization initiatives, the project will consist of 13 individual addresses covering 4.2 acres. 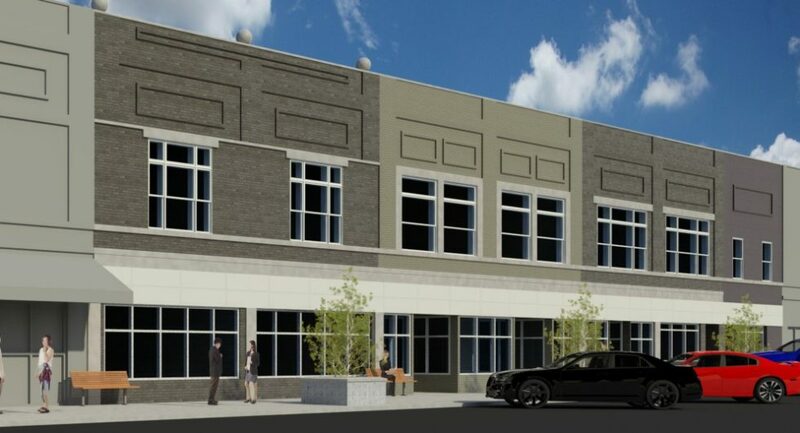 One parcel will be set aside for the creation of a park. 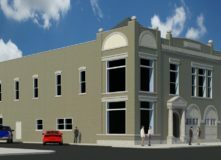 The façade of the two historic properties built between the late 1800’s and 1930’s will be restored to their period aesthetic with interiors modernized. 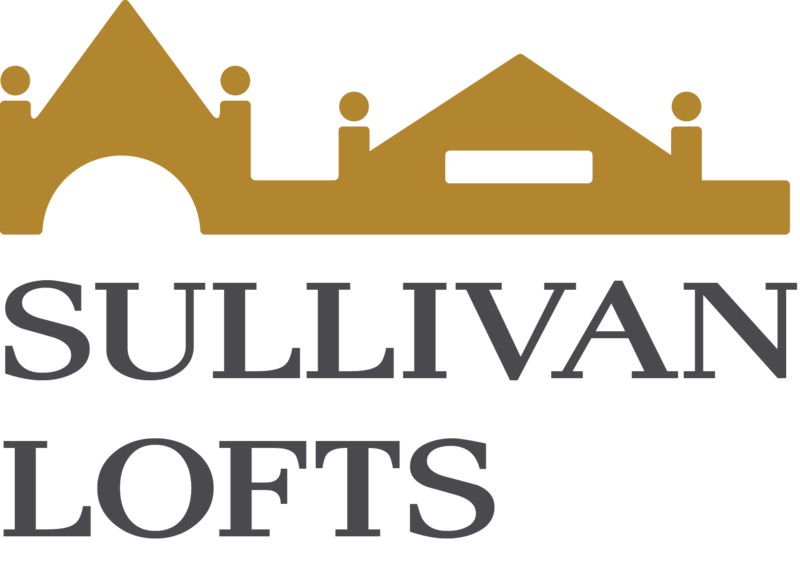 Historic Sullivan Lofts will house residents 55 and older earning up to 60% of the area median income (AMI) and will offer a full suite of social services at no cost to residents. These services include health screening, quarterly resident meetings, holiday events, physical therapy, medication delivery, and home healthcare. 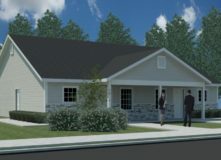 Free transportation to off-site services will be provided by Indiana-based Ride Solutions, Inc. Other services include clothing and food pantry referrals, financial literacy and credit counseling, computer training, and exercise and nutrition classes. 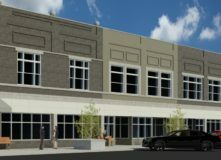 In addition to the 9% Low Income Housing Tax Credits and Historic Tax Credits provided by R4 Capital, additional funding was provided by Salin Bank, and IHCDA.